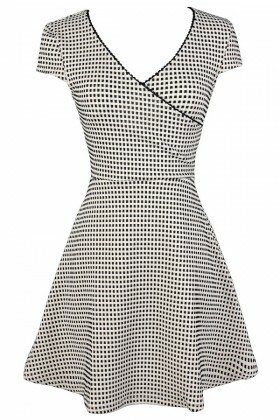 Black and white dresses are the perfect neutral statement to add to your wardrobe. 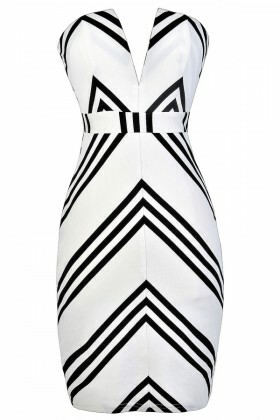 Black and white always pair so well together to create so many different fashion-forward looks. You know how they say opposites attract? 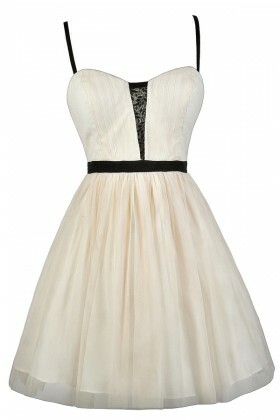 We certainly find that to be true when it comes to black and white dresses! 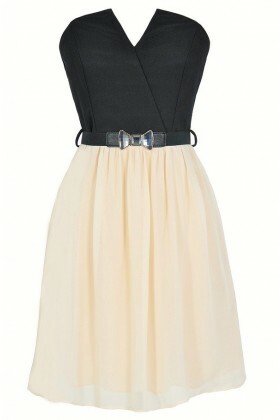 We love the contrast of the pop of black against the light airy white whether on a casual printed sundress or a semi-formal cocktail dress. 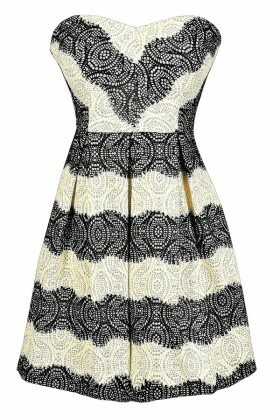 There are so many different options of prints and patterns when you're shopping for black and white printed dresses. 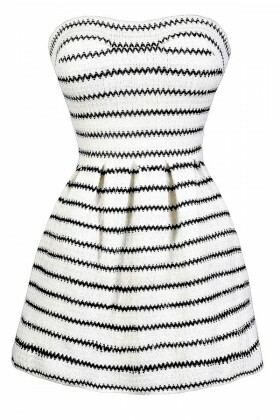 A black and white striped dress is a great bold classic staple that looks really nice in the Summer months. 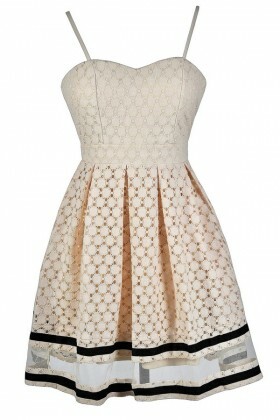 For a more feminine option, what about a black and white floral print dress? 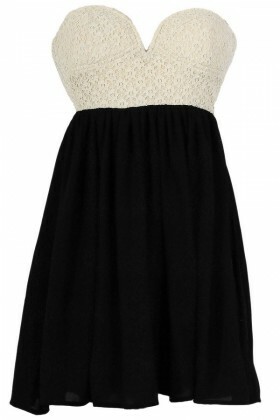 Another girly look is black and white lace! 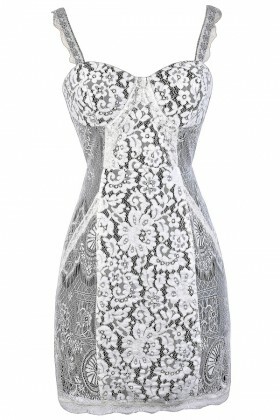 Choose a black and white lace dress paired with black pumps or wedges for your next cocktail party or get-together. 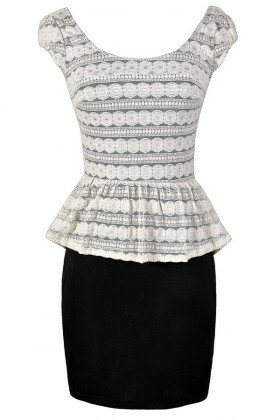 The lace fabric is delicate and romantic while the black and white color contrast is bold and dramatic. 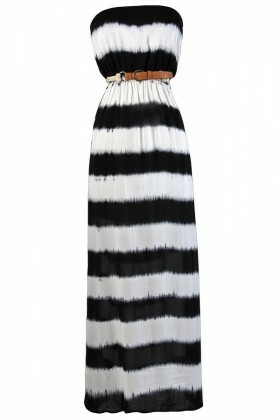 You'll have no trouble finding the perfect contrasting look with any of these black and white dresses. Shipping is FREE on orders over $75 within the USA.